Tulip Retail announced that they’ve closed a US $40-million Series B investment round led by Kleiner Perkins Caufield & Byers, one of Silicon Valley’s top venture capital firms. This impressive funding round, which will fuel their continued growth, was sparked when Tulip participants were in the Valley with the ScaleUp Program last April. This is Kleiner Perkins’ largest investment in a Canadian technology startup to date. 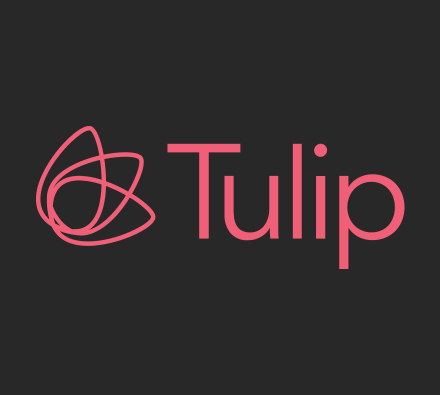 Read more about Tulip Retail’s US $40-million funding round.